H05VV-F Flexible cables for mobile lightweight, suitable for installation in homes,kitchens, offices, for connection of portable light as hair dryers, washing machines, refrigerators etc.., Which may be used for cooking and heating appliances provided they are not in contact with hot parts, not suitable for external use, in industrial buildings or for non-domestic portable tools. 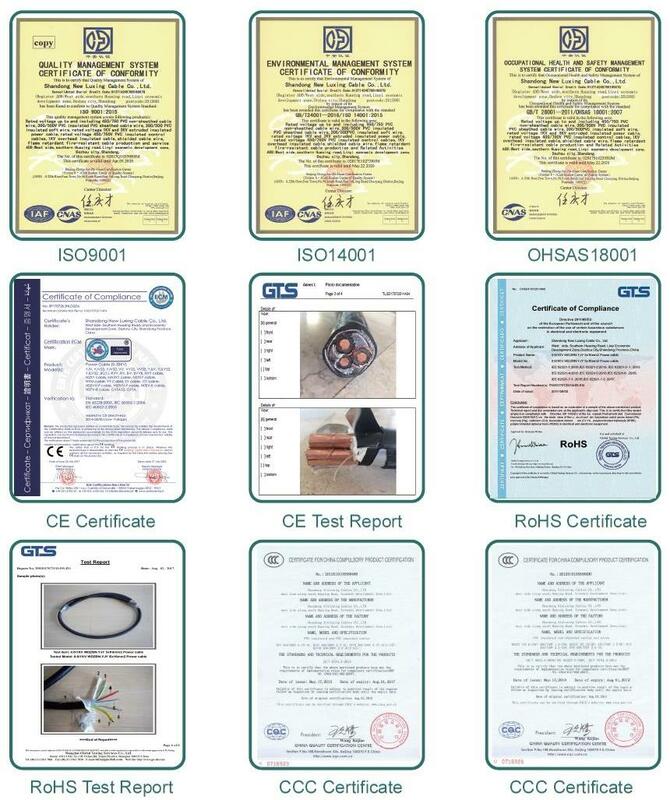 The control cable can also be produced according to the standard IEC60227,BS,GB9330-1988 and our factory can also manufacture the cables in accordance with other standards. The control cable are suitable for the wiring of electrical controlling equipments and instrument,monitoring and controlling return circuit,electrical protection and measurement in power distribution unit under the circumstance that the rated voltage is up to 450/750V AC. -To ensure that the best material to you. -Each of the strict control procedures to ensure cable safety. -reliable transport so that cable safely arrived at your site.